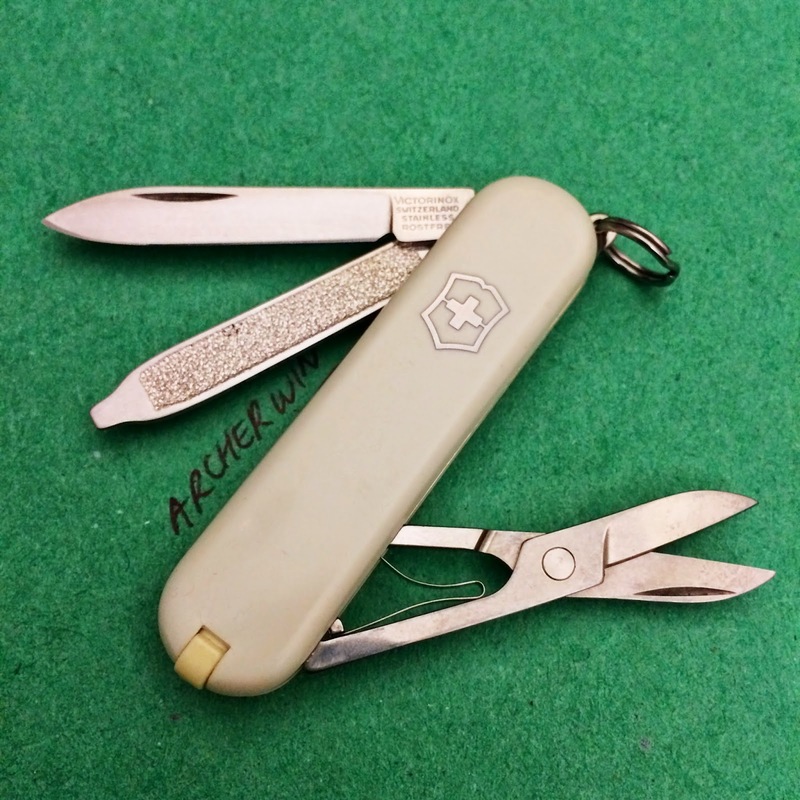 The Swiss Army Knife has been produced (mainly by) Victorinox and Wenger (now absorbed by the former) in Ibach, Switzerland since 1884. Now, more than 130 years later, they are still manufacturing high quality knives and a lot of models has been released and discontinued since then. Swiss Army Knife (SAK) collecting has a small following but is growing every year. I've owned my first SAK when I was 26 years old when my father gave my a white Victorinox Classic. It became a permanent part of my key chain even after I lost one of the scales and both tweezers and toothpick. When I came to Australia, I learned that Victorinox honors their lifetime warranty commitment regardless if you have a receipt or not. To make the long story short, I sent them the well used Classic and they sent me back a repaired (or close to new) one. I gave that Classic to my younger brother to enjoy. I carry a MiniChamp lite everyday and it has helped me a lot. There's a model for every type of activity/lifestyle/mood and every person should own one :). I started this blog to share a new found passion in collecting these little do-it-all knives. I'll regularly update this blog as I start my own collection.